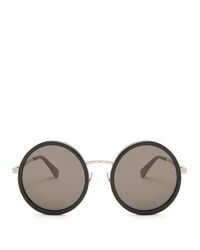 See more Saint Laurent Sunglasses. We check over 450 stores daily and we last saw this product for $407 at MATCHESFASHION.COM. 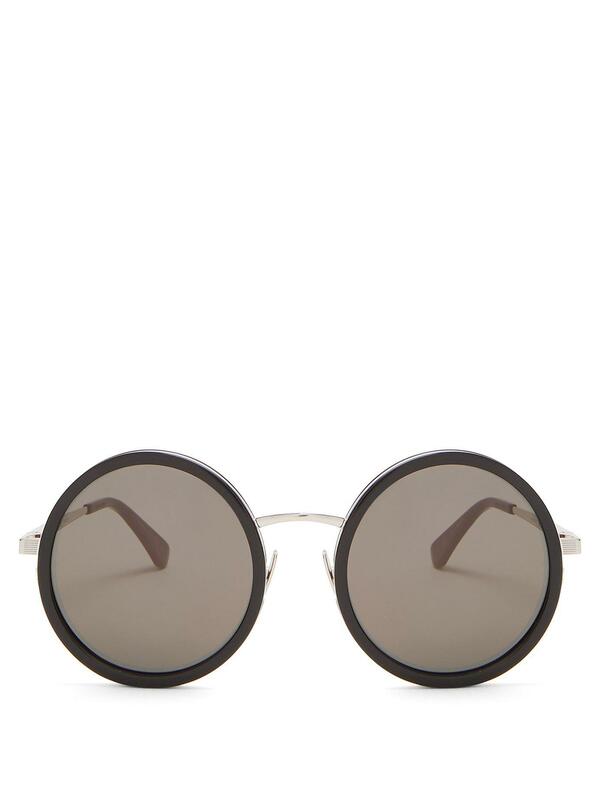 Tap Saint Laurent's rock 'n' roll attitude with these black acetate and metal frame sunglasses. Made in Italy, they're crafted with a silver-tone metal rim and nose bridge and are finished with black lenses that offer 100% UV protection. Team them with a floral devoré dress for amplified impact.